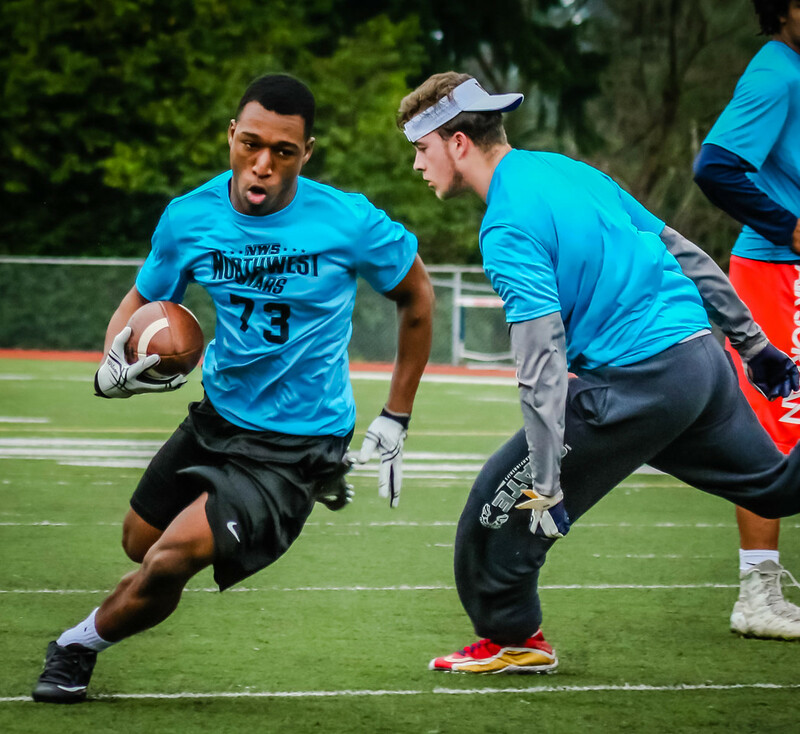 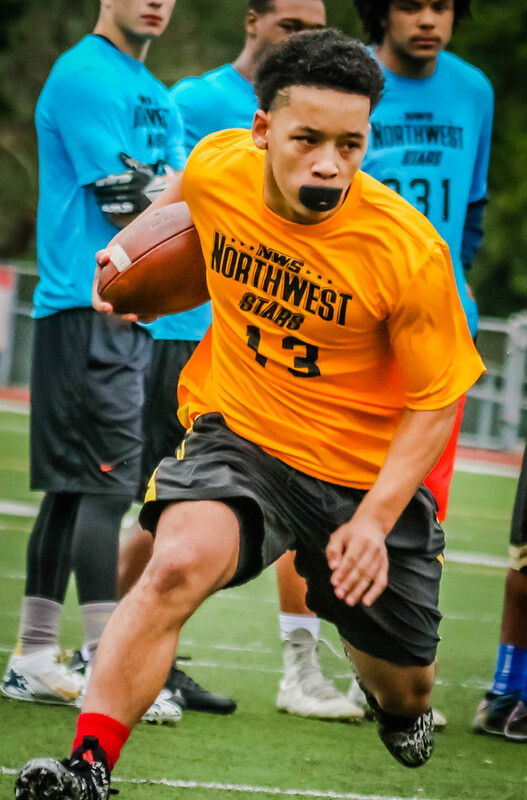 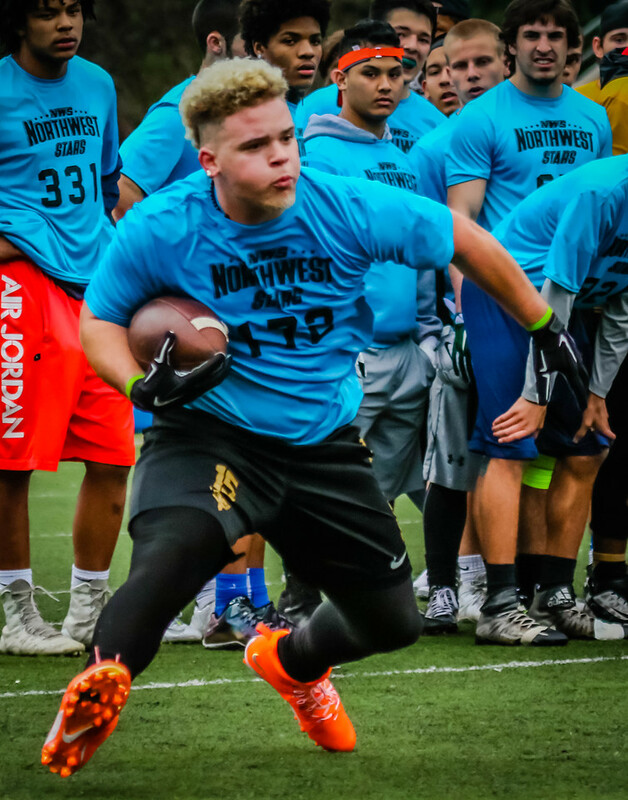 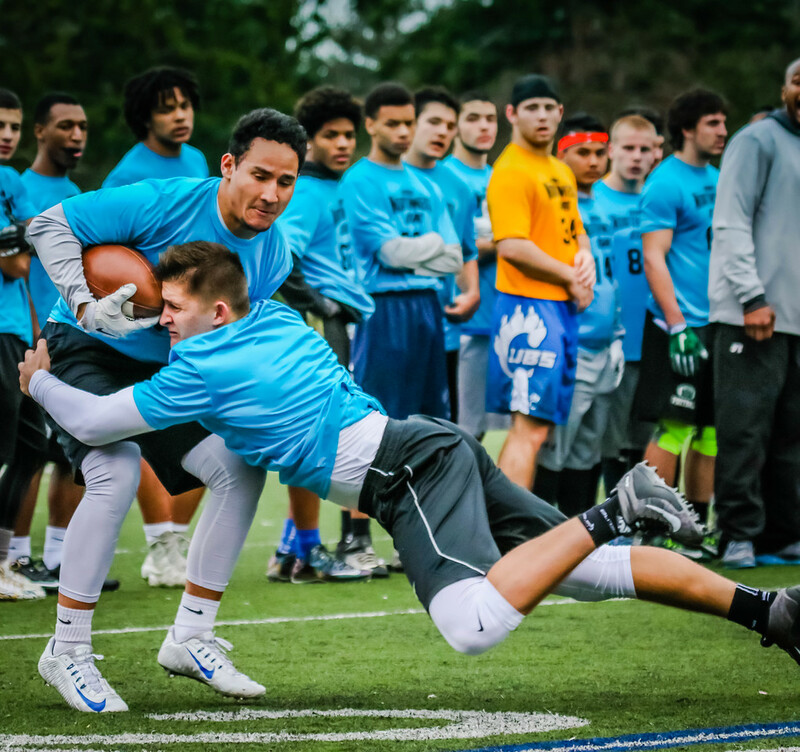 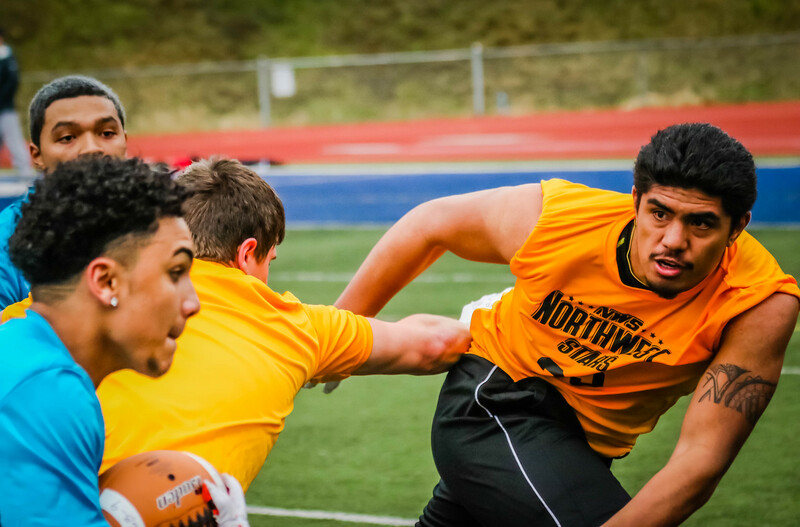 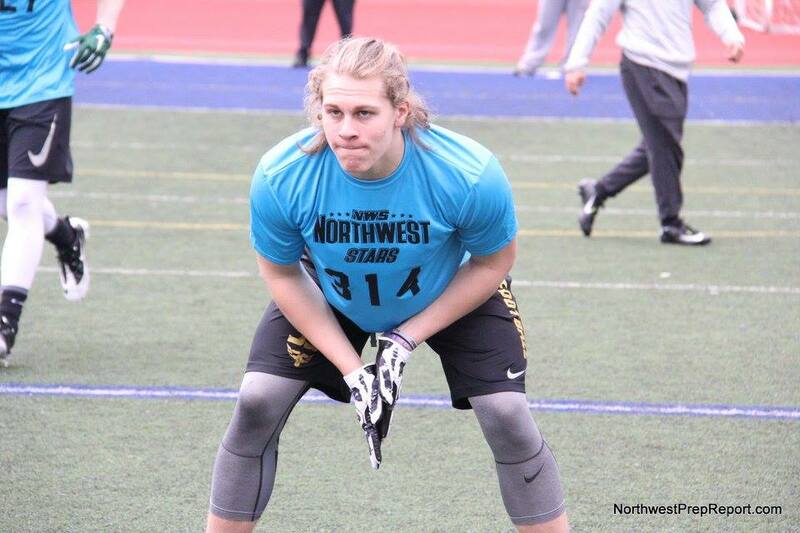 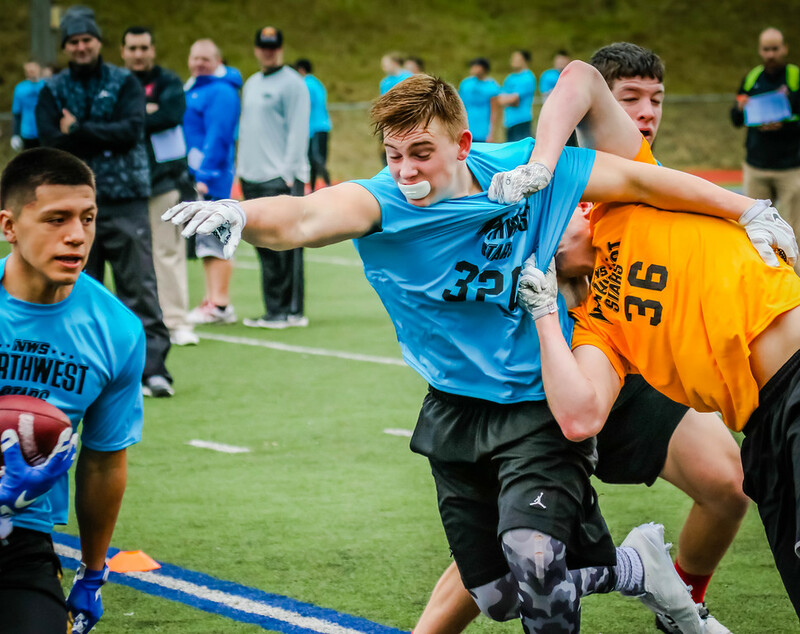 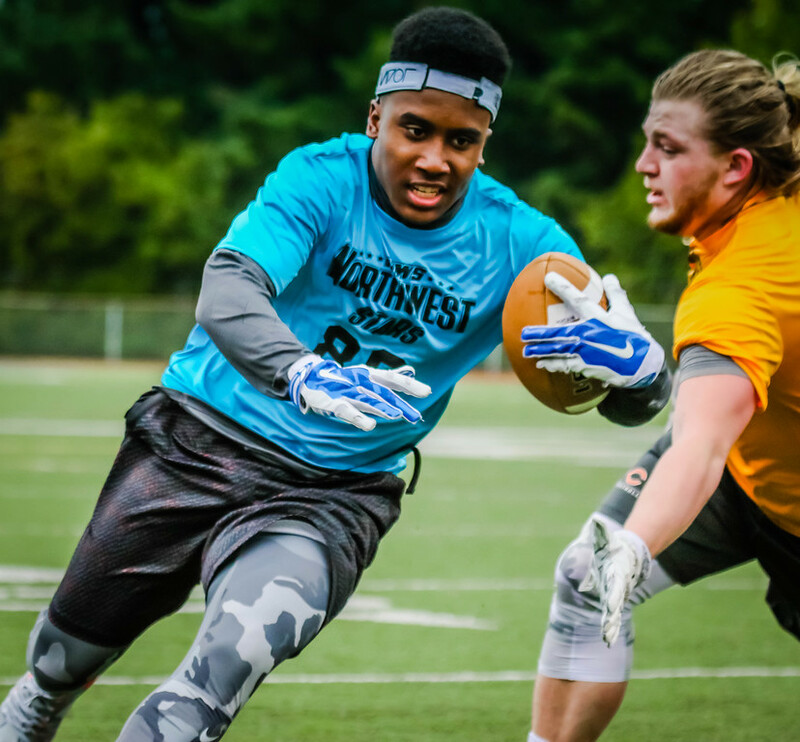 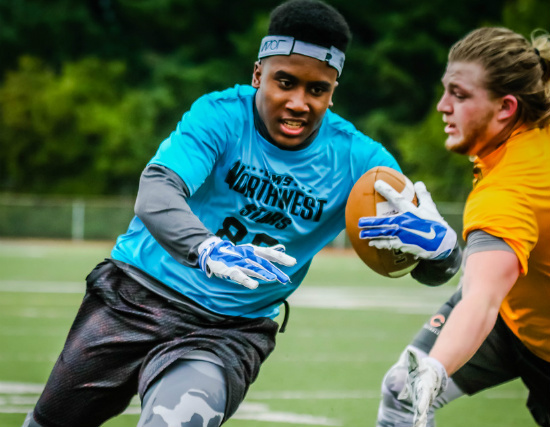 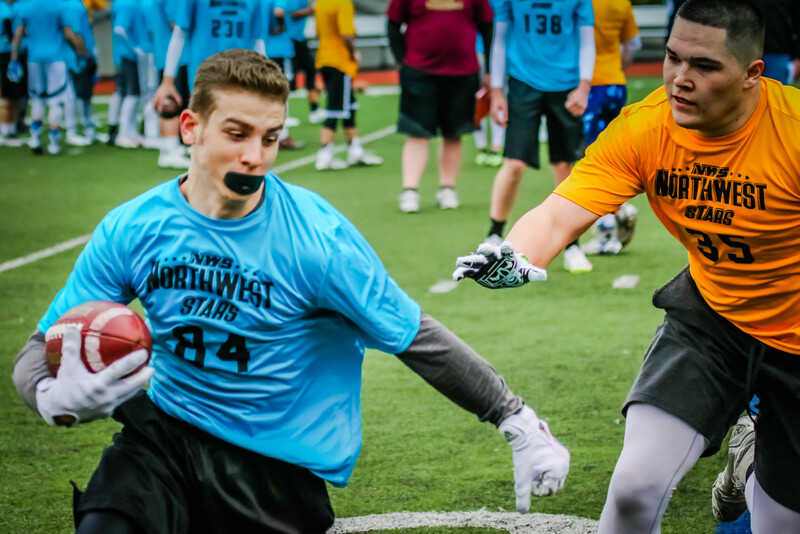 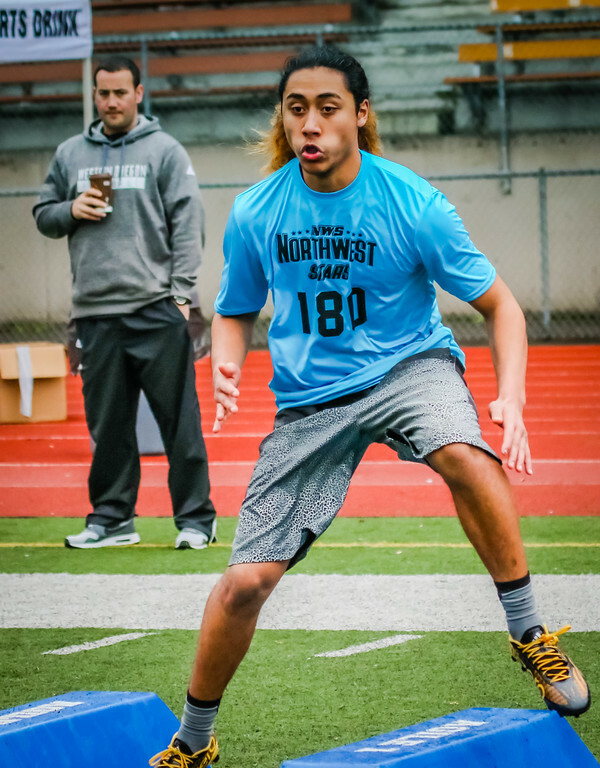 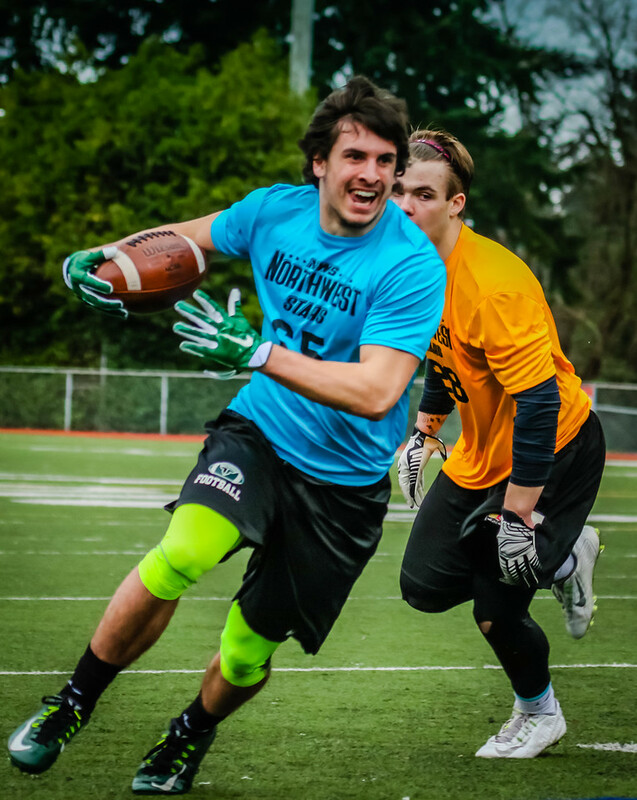 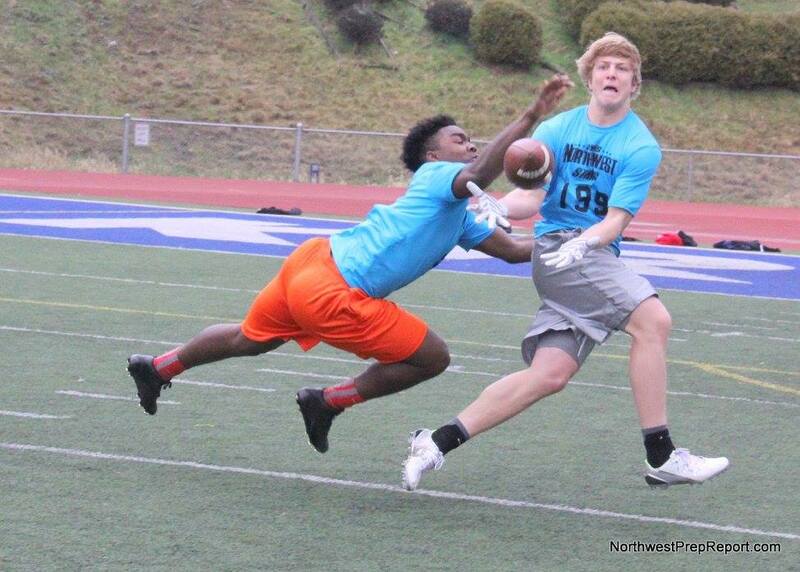 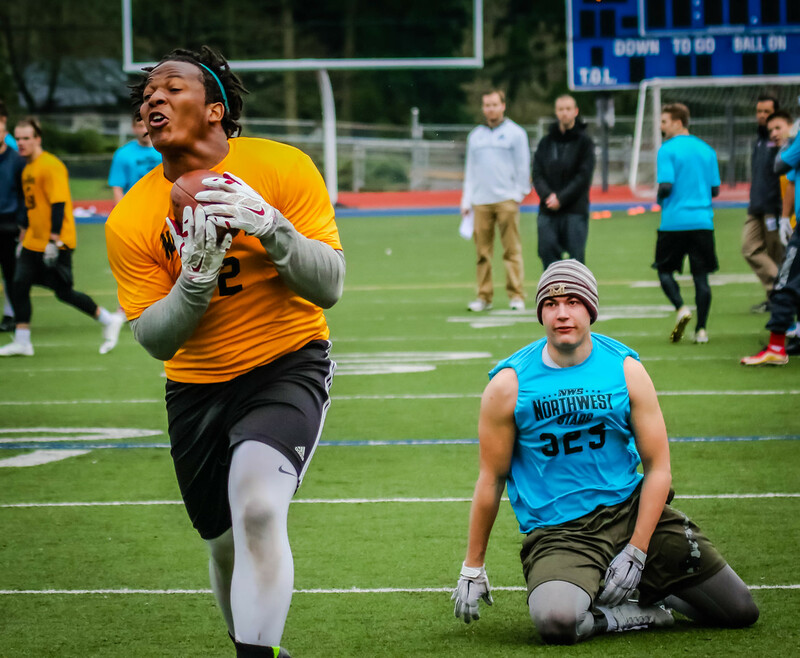 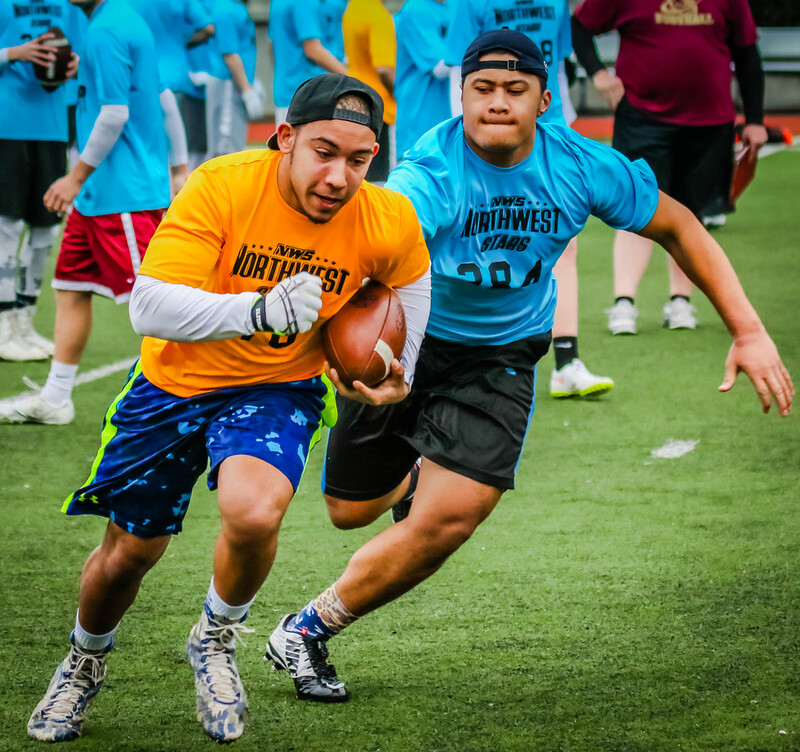 Session 1 was full of action at the NW Stars Camp. 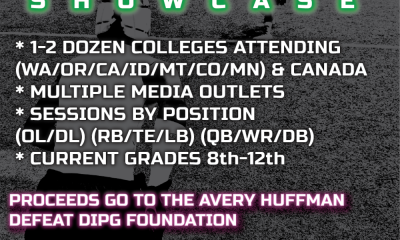 With over 100 competitors and several dozen stand outs we will be releasing some of the best of the best. 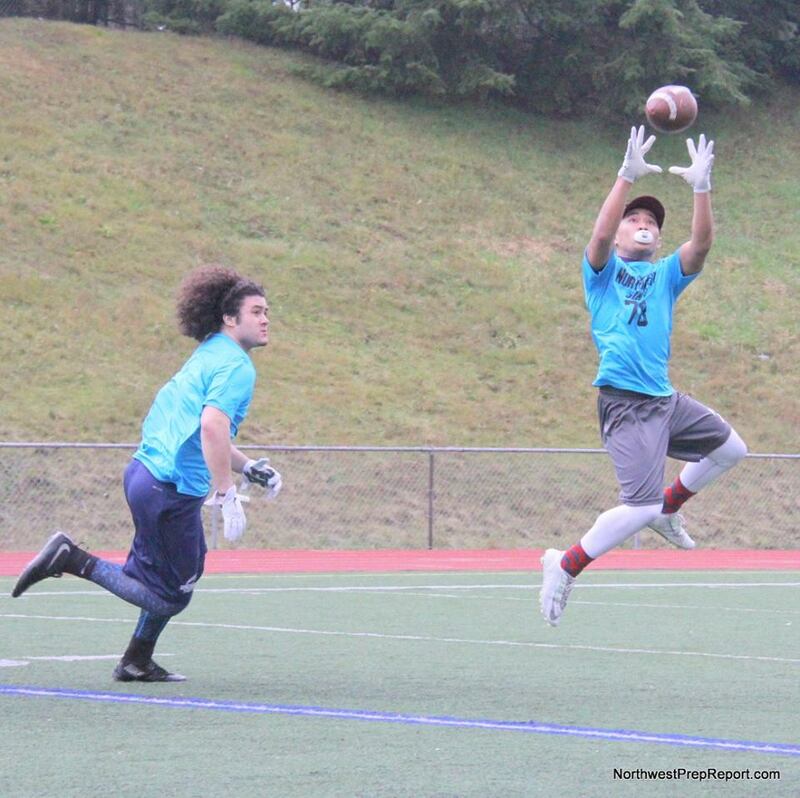 Through the lens we grabbed some great stuff and NWPR and our friend Darla Kaye teamed up to land some amazing shots. 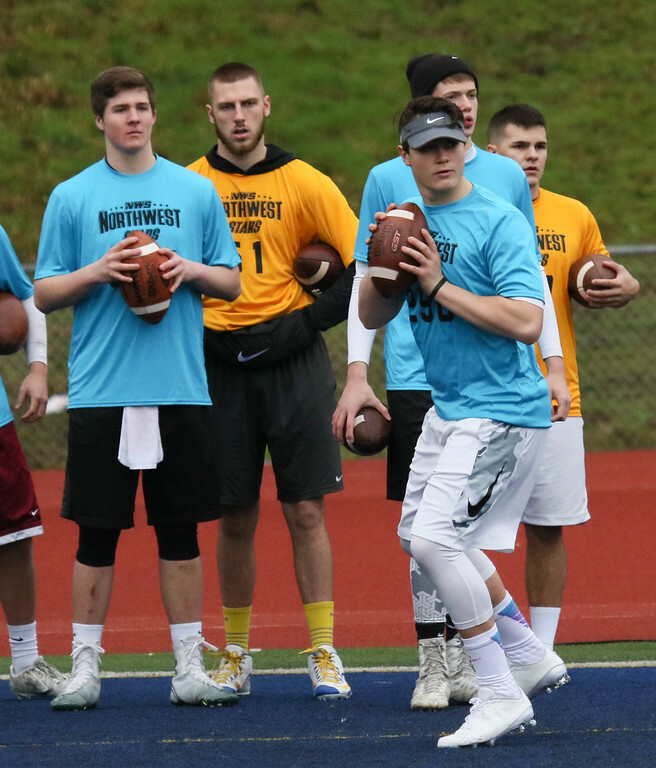 Below are a few guys we believe stood out- there are many more from this session we will be mentioning who we did not have a great action shot of. 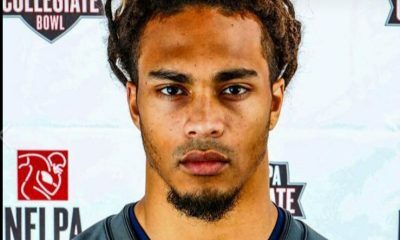 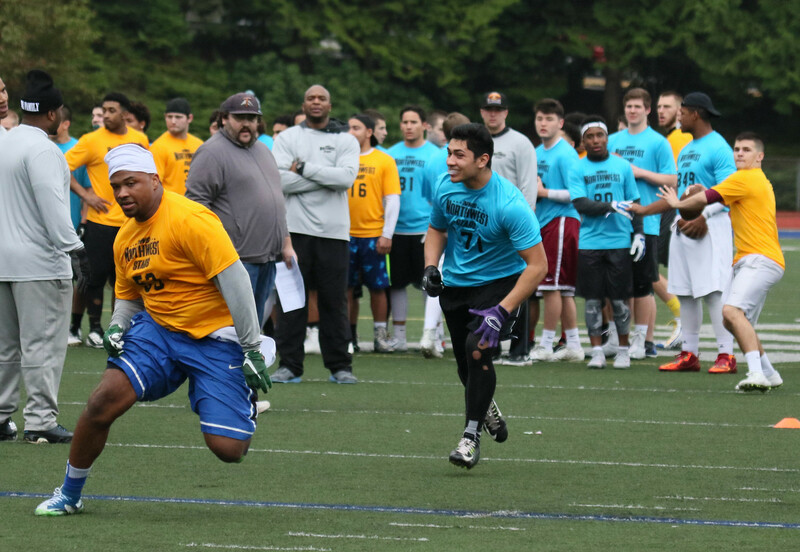 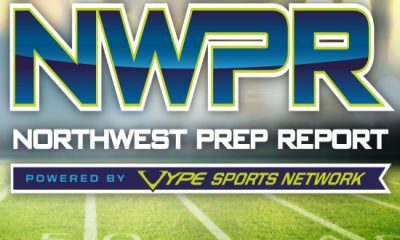 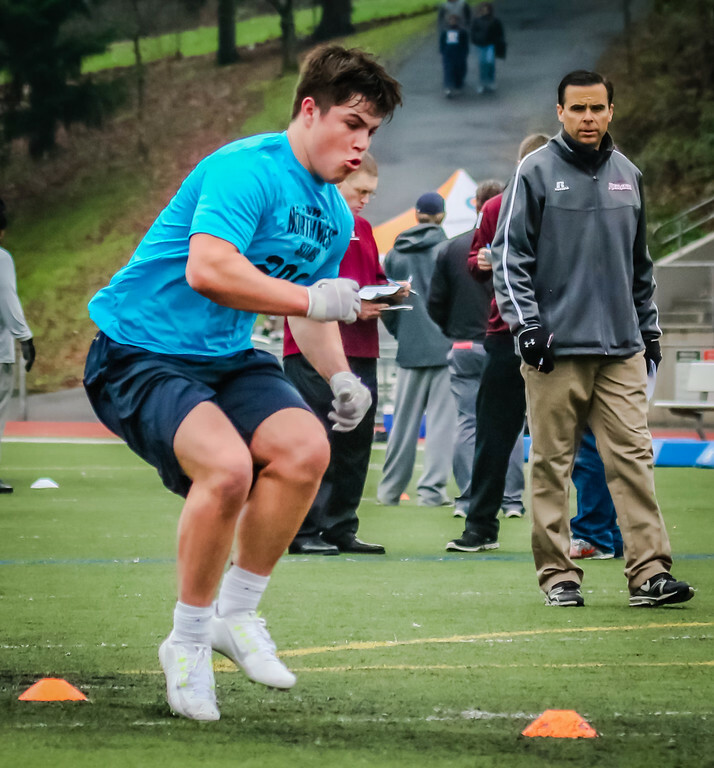 Enjoy a look at some of the best RB/LB/and Athletes in Session 1.